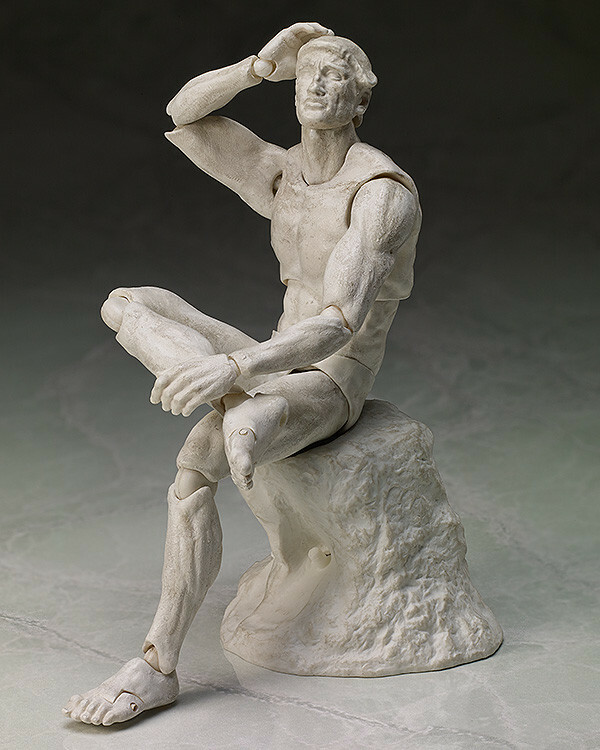 The plaster version of figma The Thinker is also being rereleased! 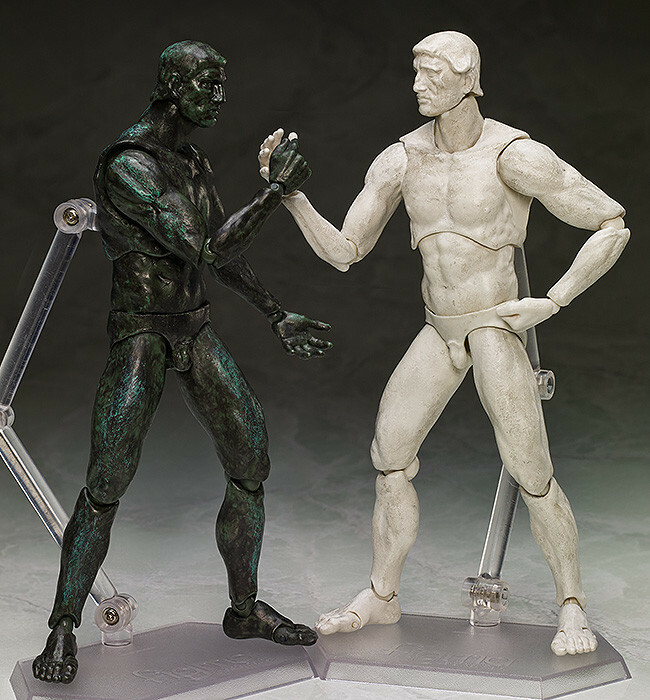 'The Table Museum' is a series of figma figures based on famous works of art that anyone would recognize! 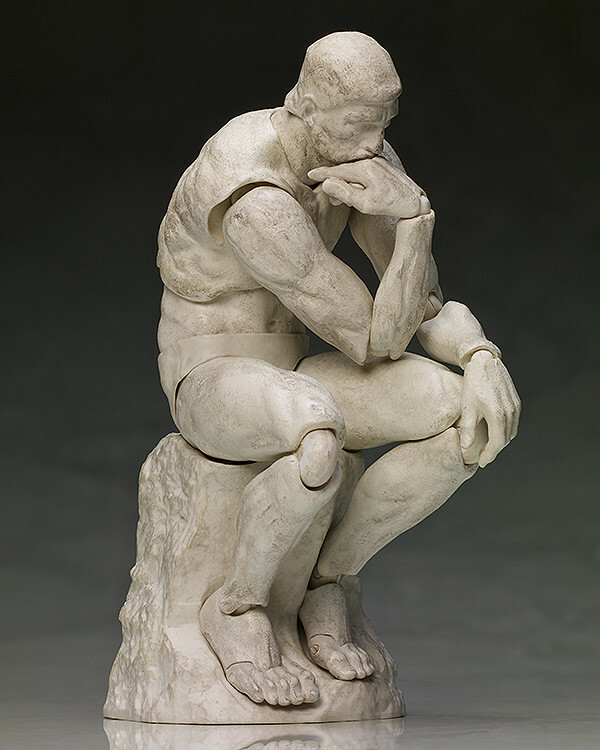 The third figma to join the series is a white 'Plaster' version of Auguste Rodin's 'The Thinker'! 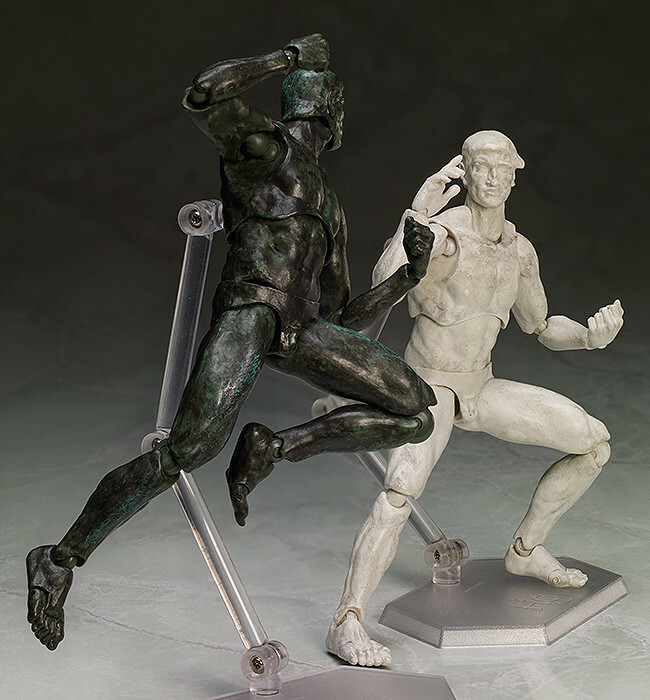 The white version has a different texture and looks a lot less heavy than the previously released bronze version, allowing for a very different charm and beauty. The Table Museum is expanding more and more! 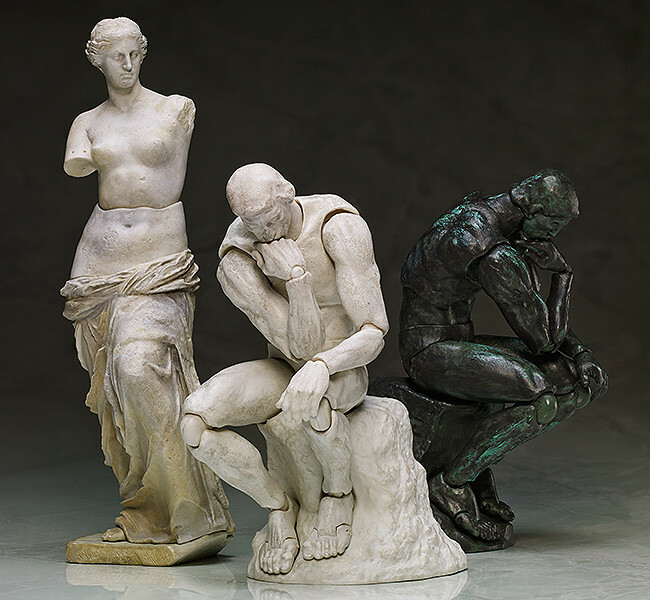 Look forward to the next release! 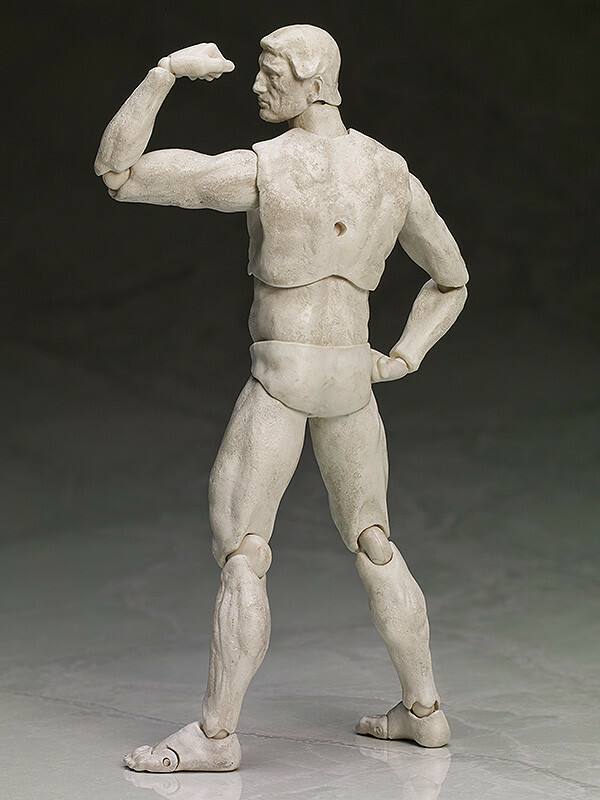 Various other head and hand parts are also included for fun variations.